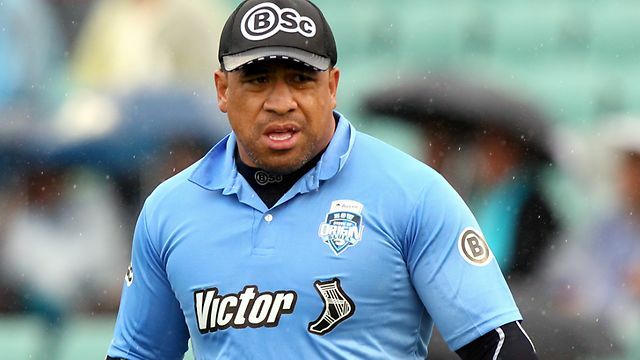 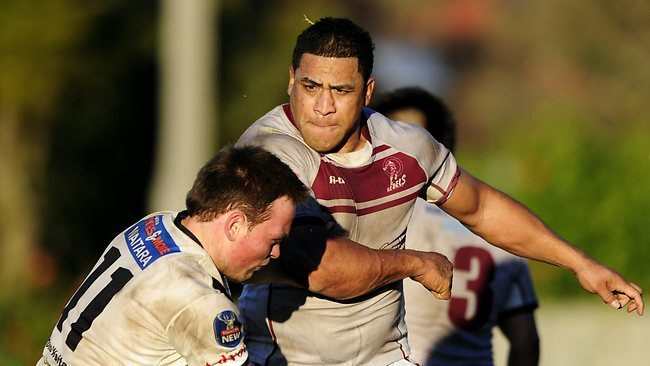 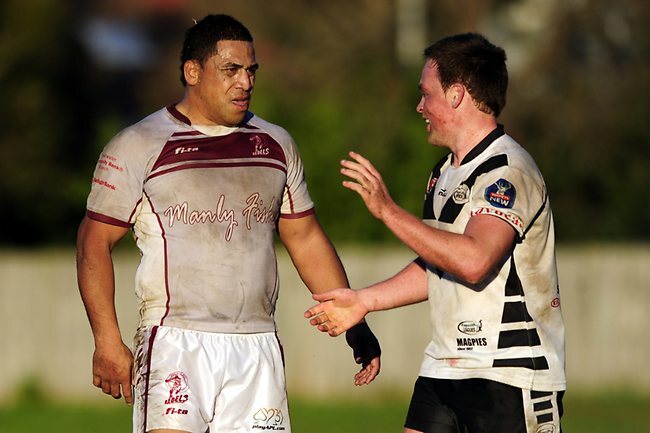 In 2016, Hopoate started coaching Manly's S. G. Ball Cup side until The NRL claimed the former international was not of fit and proper character to mentor young and impressionable men, threatening the Sea Eagles with a breach notice if they didn't stand Hopoate down. 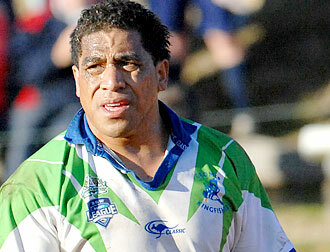 The NRL then released a statement saying “He is not registered to coach. 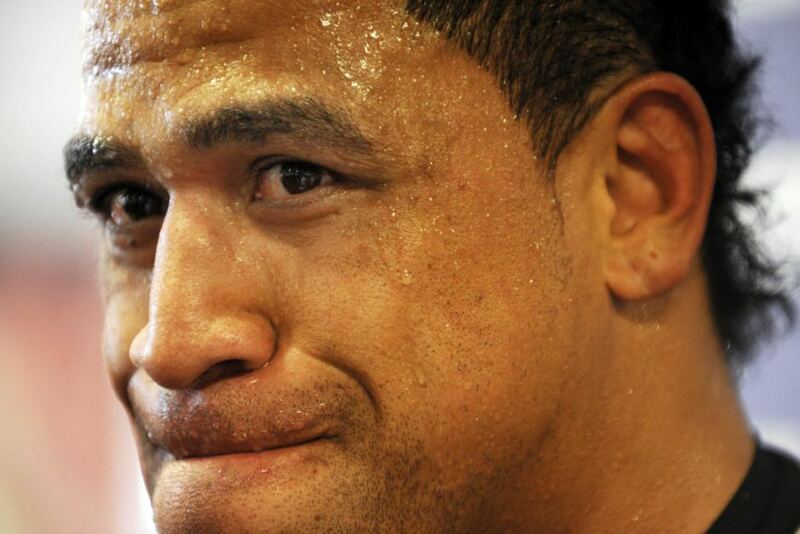 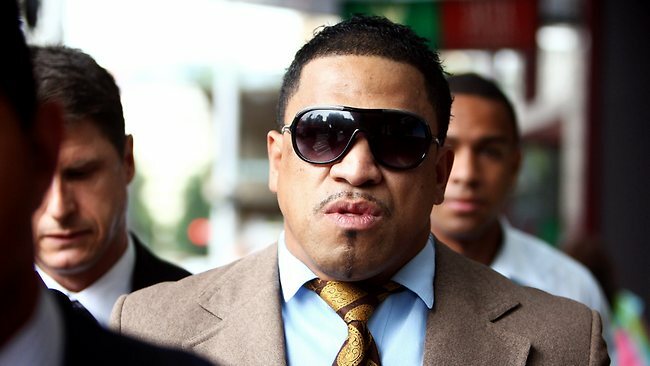 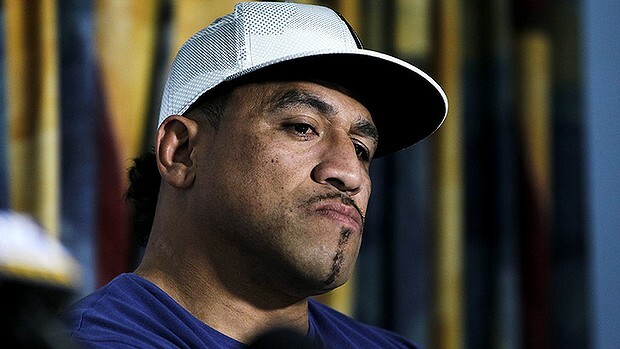 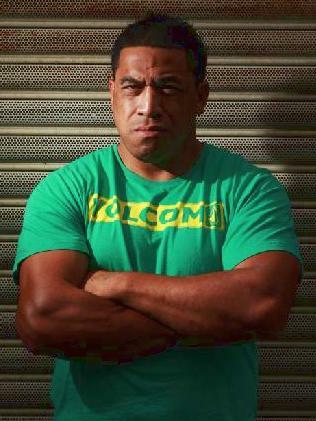 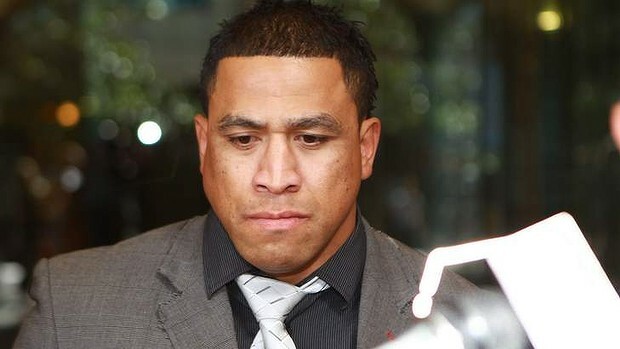 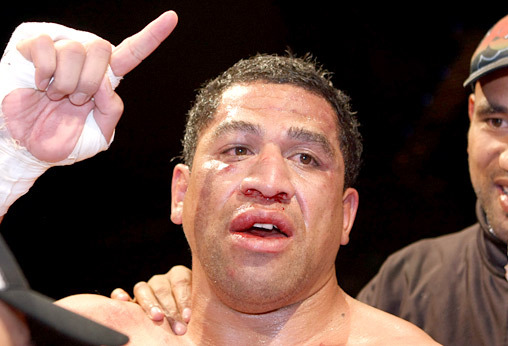 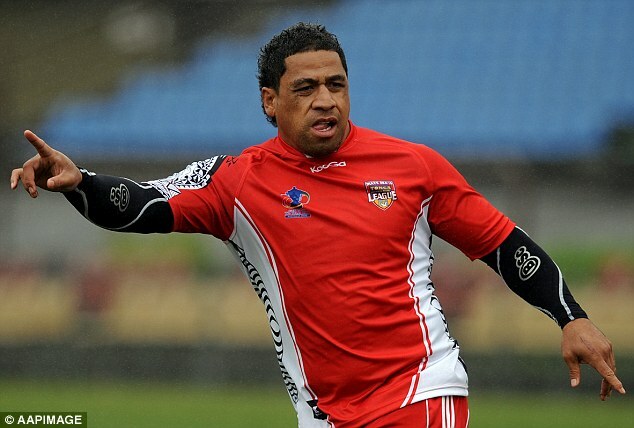 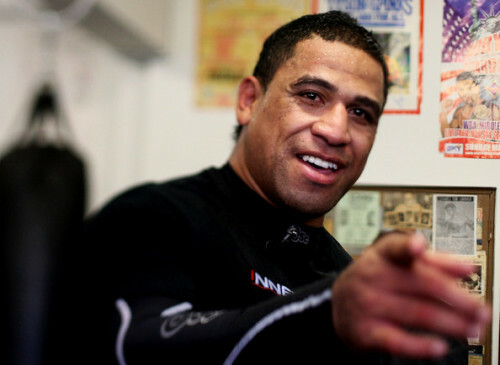 Mr Hopoate has taken the matter to the Supreme Court. 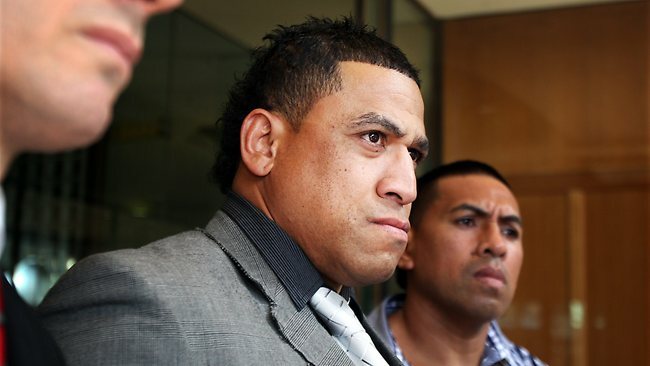 The NRL is contesting his case and has not changed its stance at all". 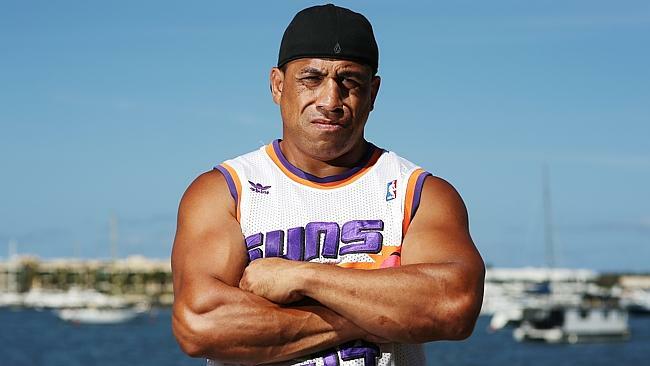 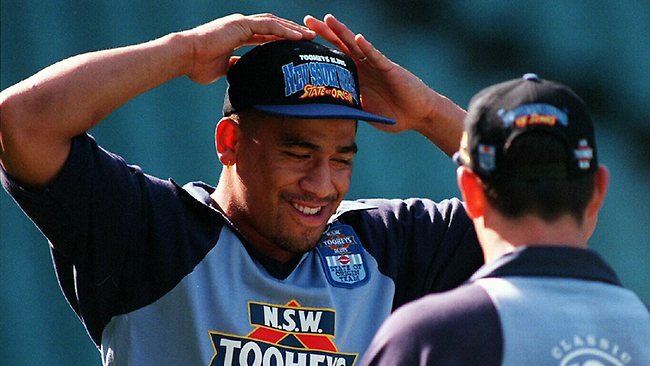 In a bizarre social media post, Hopoate wrote "I'm back, NRL asked if we can withdraw the court proceedings cause they don't have juristriction over SG Ball, so I can coach this week Cheeho! 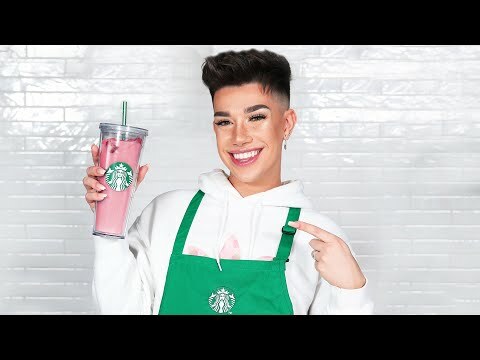 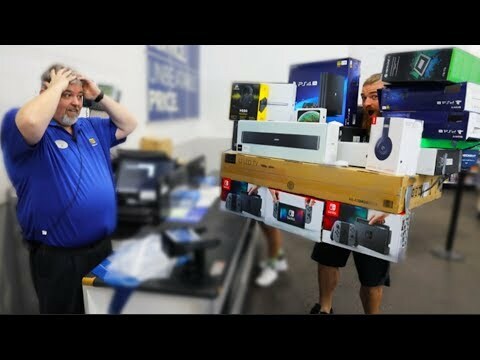 Following up with the hashtag: “#NoHardFeelingsTimeToMoveOnAndLetThePastBeThePast#”. 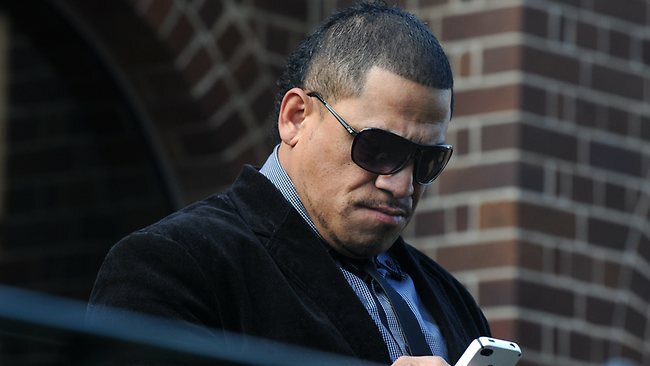 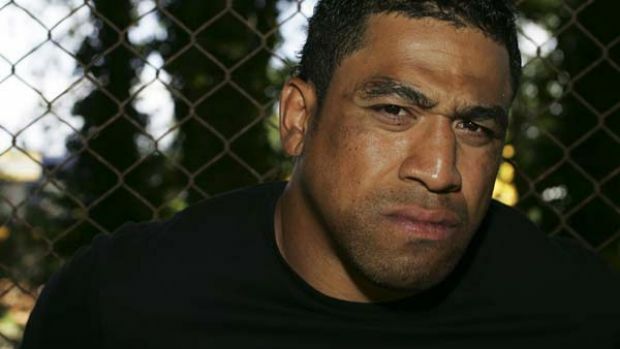 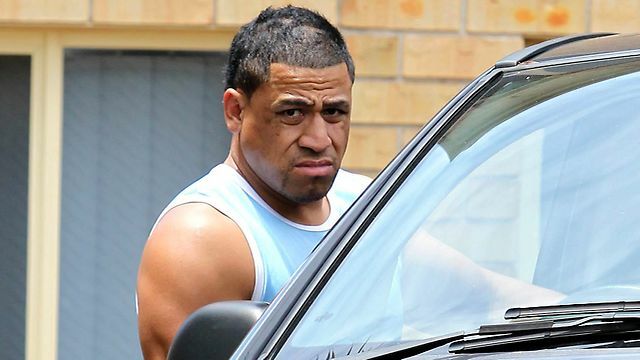 But the NRL quickly denied it had cleared Hopoate to coach, tweeting from its NRL Media account: “The NRL has NOT cleared John Hopoate to coach Manly’s SG Ball side". 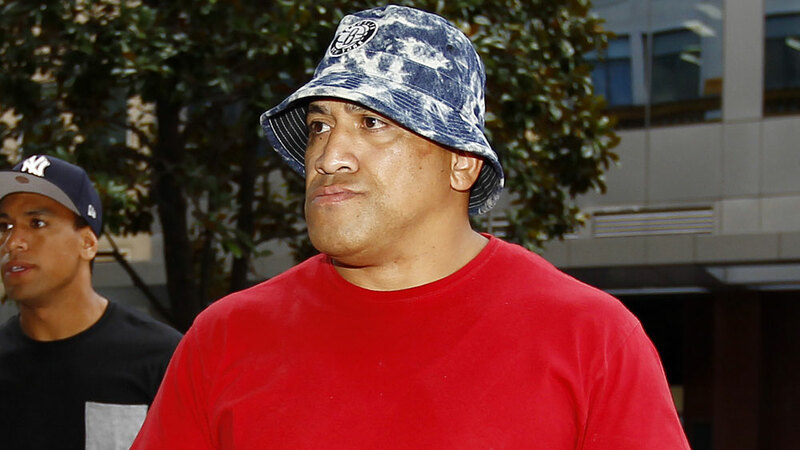 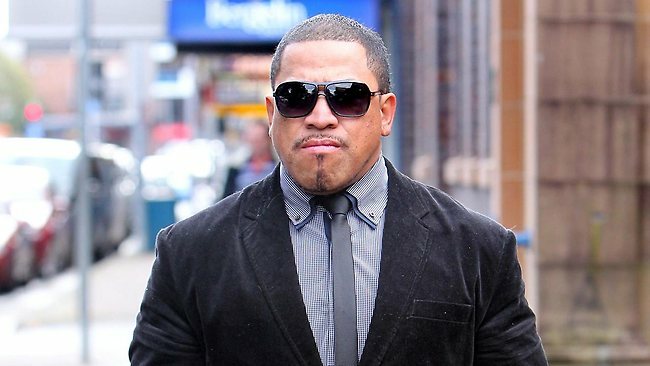 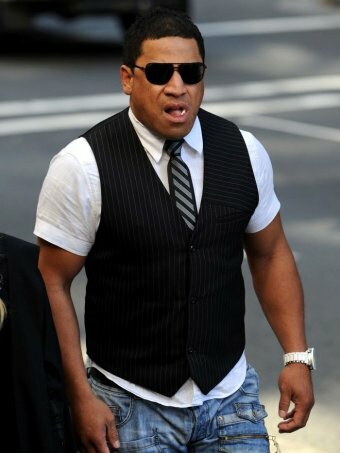 On 30 July 2016, Hopoate was forced to pay legal costs after he dropped his court case against The NRL. 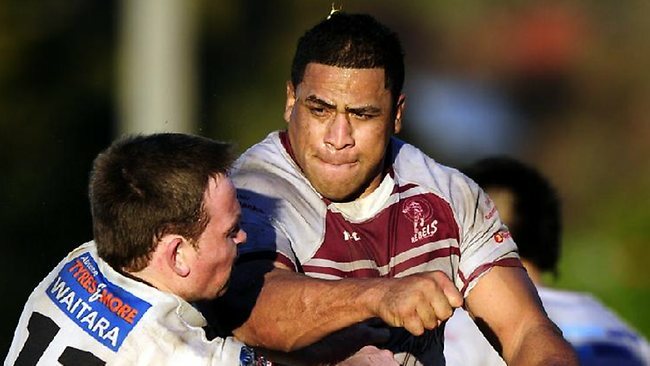 The NRL threatened to fine Manly $1 Million dollars and Hopoate $100,000 dollars if he continued coaching the court heard.